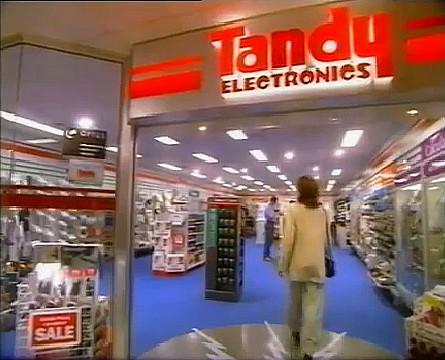 Those of us who grew up in the 70s and 80s will remember there being a Tandy store on just about every major high street. It was the one stop shop for hobbyists and electronics enthusiasts. Indeed, it was a fascinating place for anyone with an interest in the very latest technology. 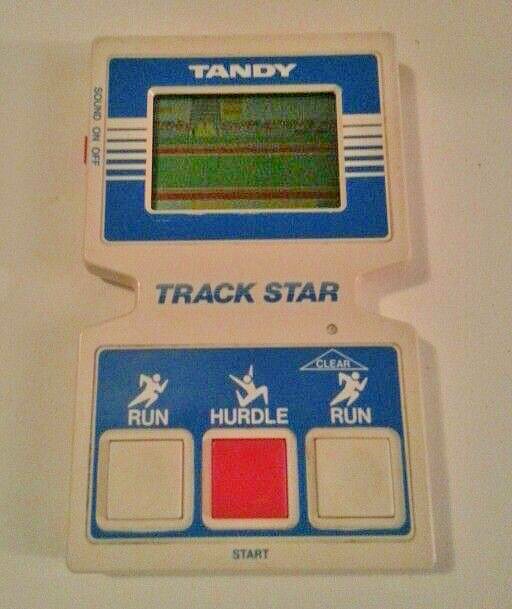 Believe it or not, the company was founded in 1950 as Tandy Leather Company. After acquiring Radio Shack, the whole business model changed to electronics. At its peak, Tandy owned 6900 RadioShack stores in the U.S. and 2100 Tandy stores (which were based on RadioShack) in the UK, Europe, Canada and Australia. 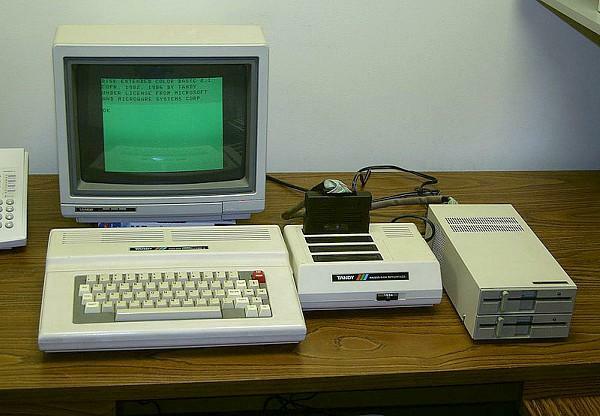 Along with Commodore and Apple, Tandy was involved in the home computer revolution that started in 1977. Their TRS-80 computer sold around 100,000 units, and this was replaced by the TRS-80 Color in 1980. They also took on IBM with their own range of IBM PC compatible computers. The Tandy 1000 and 2000 were considerably cheaper to buy than the original IBM's, although there were some compatibility issues. I remember that the UK stores sold a huge range of own brand goods under the "Realistic" label. What I always found pretty bizarre was that many stores didn't have a proper till until around 1990. Instead, they had a cash drawer and the assistant would give you a hand written receipt. Actually, the garage at which I worked (from 1987 to 1990) still used this method, but for an electronics chain at the forefront of technology to do this was pretty strange. Annoyingly, you were then asked for your name and address so you could be added to their brochure mailing list, and it didn't matter how small your purchase was! Most Tandy stores were bought by Carphone Warehouse in 1999, with many being converted to Carphone Warehouse, and some converted to Tecno Photographic. 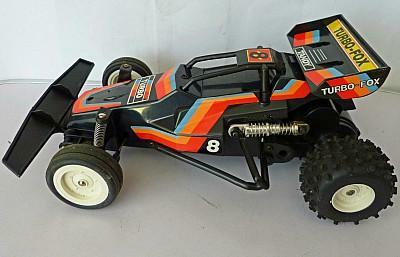 A small number were sold to T2 Retail Ltd, a company formed by former Tandy employees. They kept their stores in the Radio Shack style layout, although even these were closed in 2005. A new company, T2 Enterprises continues to provide a retail presence online. Released on 3rd August 1977, the original TRS-80 was one of the very first ready-built home computer systems - many were in kit form at this time. It featured a Zilog Z80 microprocessor, which was later used in the Sinclair ZX80, ZX81 and ZX Spectrum computers. You can see a demonstration of the TRS-80 in the video clip above. The graphics were mono and pretty basic, with objects in games being created using square blocks of white. Nonetheless, the BASIC programming language allowed users to create their own games, and the 4kB of RAM was quite generous at the time, with 1kB being used in many machines. The low starting price of $599.95 helped to sell around 100,000 units within two years. 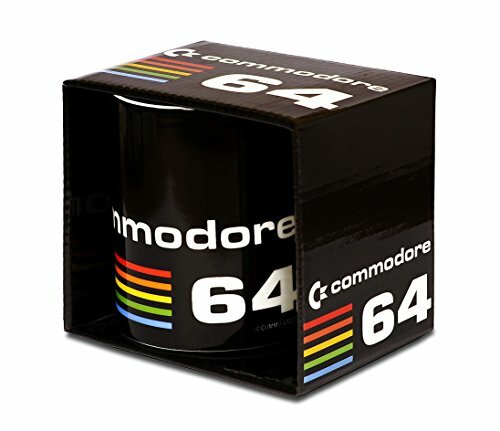 In 1979, the computer had the largest selection of software on the market. The TRS-80 Color was a very different machine and used a Motorola 6809E processor, making it incompatible with TRS-80 software. The starting prices was $399 in the U.S.
Public domain image of a Tandy Color Computer 3 (128kB expandable to 512kB RAM) withTandy CM-8 analog RGB monitor, the Multi-Pak interface with a disk controller installed in slot 4, and two half height 40 track double sided disk drives installed in a Tandy FD-502 floppy drive case.